Love AIO cloth diapers? 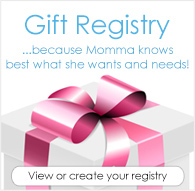 Enter to win one FREE! This week our Feed Your Stash Friday Giveaway is an exciting one for us! 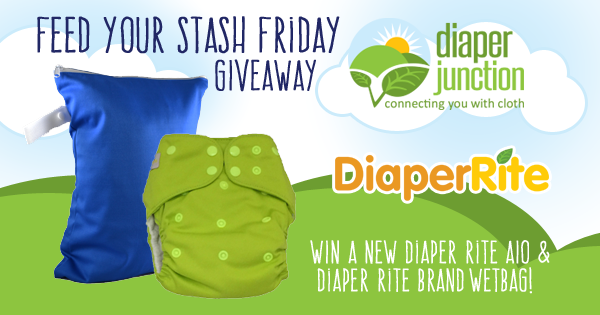 We're giving you all a chance to win a Diaper Rite AIO and a Diaper Rite brand wetbag, in this fun giveaway! The Diaper Rite One Size All In One Diaper was designed to be easy to use, versatile, and easy on the wallet. This one piece diaper has a waterproof outer and a total of 10 layers of absorbent bamboo terry. The layers are customized by a set of snap in soakers. 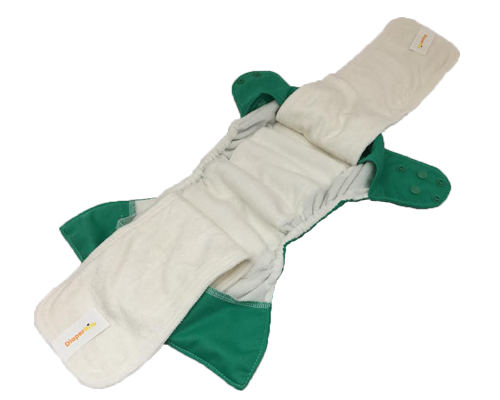 You will find 2 layers sewn into the body of the diaper and 4 layers in each snap in soaker. Not only do the snap in soakers customize your absorbency, they also allow for a quicker dry time. Forgo the soakers for a tiny fit for newborns, Use one soaker (either small or large) for infants, Use both soakers for toddlers and/or nap/night time. One lucky winner will receive a Diaper Rite Bamboo AIO OS Diaper and Diaper Rite brand Wetbag of their choice from our in stock selection.